Just get in an accident? 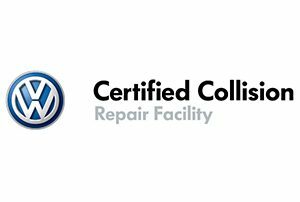 Since 1982, vehicle owners have trusted CDE Collision Centers with their collision repair needs. 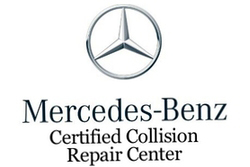 Our highly trained staff is here to educate each customer through the auto body repair process and get their vehicle back to its original condition in a timely and professional manner. We are determined to make our customer’s experience a pleasant one; therefore, our teams spend many hours in training to ensure that they are qualified to repair all auto makes and models. We strive to be the best in every aspect of the automotive collision repair industry. 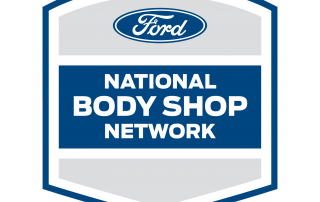 All fifteen Auto Body Repair Centers strive to have outstanding leadership, negotiation, customer service, and communication skills. 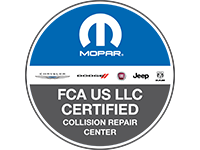 Our staff members aren’t just experts in collision repair either; we excel in auto body paint, customer service, and mechanical repairs as well. Our teams can handle all your auto body repair needs and explain to you how we’re going to do it! As a family owned and operated auto body repair company, we consider our employees part of our family that is why our relationship with our employees, customers, and insurance partners, are very important to us.